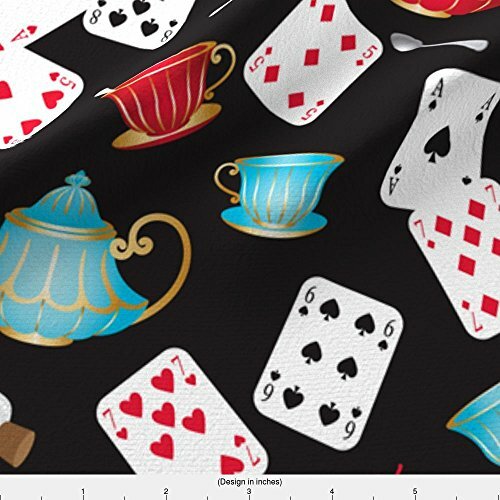 Pattern for a short Queen of Hearts dress. 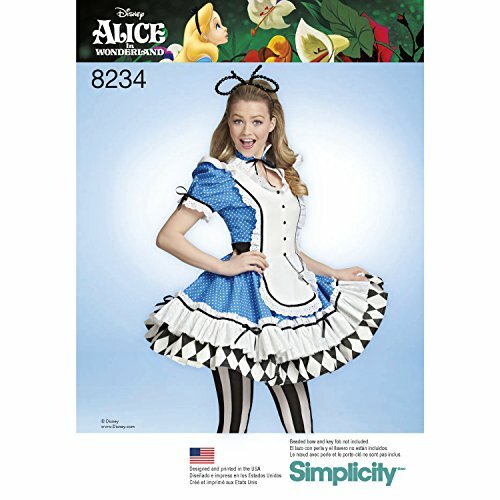 Simplicity pattern 3685. Misses costumes Simplicity sewing pattern 3685, part of Simplicity Early Autumn 2007 collection. Pattern for 5 looks. For sizes HH (6-8-10-12).